Should I assign a DPO? What should I look for in a DPO? What are my obligations as PIC or PIP, relative to the DPO or COP? Can I outsource or subcontract DPO functions, as a PIC or PIP? I am a DPO. What can I expect? What are my duties and responsibilities as DPO? You should assign a DPO if you are a natural or juridical person or any other body in the government or private sector engaged in the processing of personal data of individuals living within and outside the Philippines. An individual PIC or PIP shall be a de facto DPO. Your DPO should have expertise in relevant privacy or data protection policies and practices. He or she should have sufficient understanding of the processing operations being carried out by the PIC or PIP, including the latter’s information systems, data security and/or data protection needs. Knowledge by the DPO of the sector or field of the PIC or PIP, and the latter’s internal structure, policies, and processes is also useful. Local Government Units (LGUs). Aside from having a DPO, a component city, municipality, or barangay can designate a COP, as long as the COP shall be under the supervision of the DPO. Government Agencies. Aside from having a DPO, a government agency that has regional, provincial, district, city, municipal offices, or any other similar sub-units, may designate or appoint COP for each sub-unit. The COPs shall be under the supervision of the DPO. 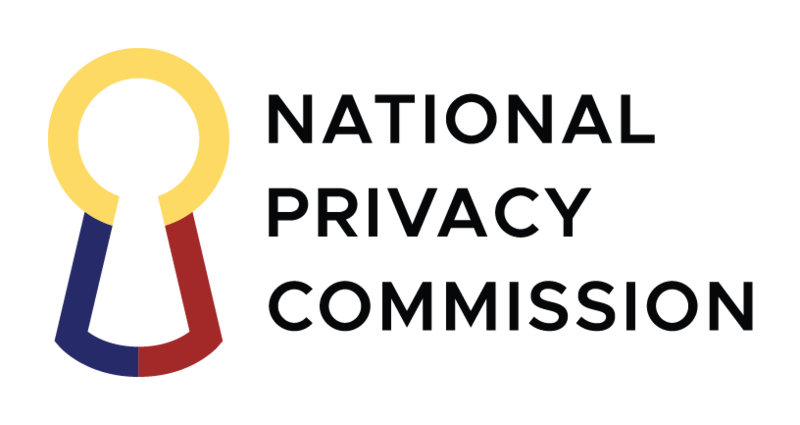 Subject to the approval of the NPC, a group of related companies may appoint or designate the DPO of one of its members to be primarily accountable for ensuring the compliance of the entire group with all data protection policies. Where such common DPO is allowed by the NPC, the other members of the group must still have a COP, as defined in the Advisory. Yes. You may outsource or subcontract the functions of its DPO or COP. However, to the extent possible, the DPO or COP must oversee the performance of his or her functions by the third-party service provider or providers. The DPO or COP shall also remain the contact person of the PIC or PIP vis-à-vis the NPC. You must be independent in the performance of your functions, and should be accorded a significant degree of autonomy by the PIC or PIP. You may perform (or be assigned to perform) other tasks or assume other functions that do not give rise to any conflict of interest. Your PIC or PIP should not directly or indirectly penalize or dismiss you for performing your tasks. It is not necessary that the penalty is actually imposed or meted out. A mere threat is sufficient if it has the effect of impeding or preventing you from performing your tasks. However, nothing shall preclude the legitimate application of labor, administrative, civil or criminal laws against you, based on just or authorized grounds. Your opinion as DPO or COP must be given due weight. In case of disagreement, and should the PIC or PIP choose not to follow the advice of the DPO or COP, it is recommended, as good practice, to document the reasons for such choice. You must have due regard for the risks associated with the processing operations of the PIC or PIP, considering the nature, scope, context and purposes of processing. Accordingly, he or she must prioritize his or her activities and focus his or her efforts on issues that present higher data protection risks.